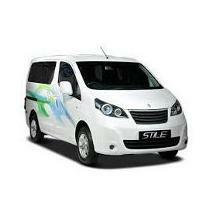 Pros: Attractive interior cabin space with diverse seating options and great ride quality. Cons: Unstable dynamics of a brick. Pick up is not upto the level.